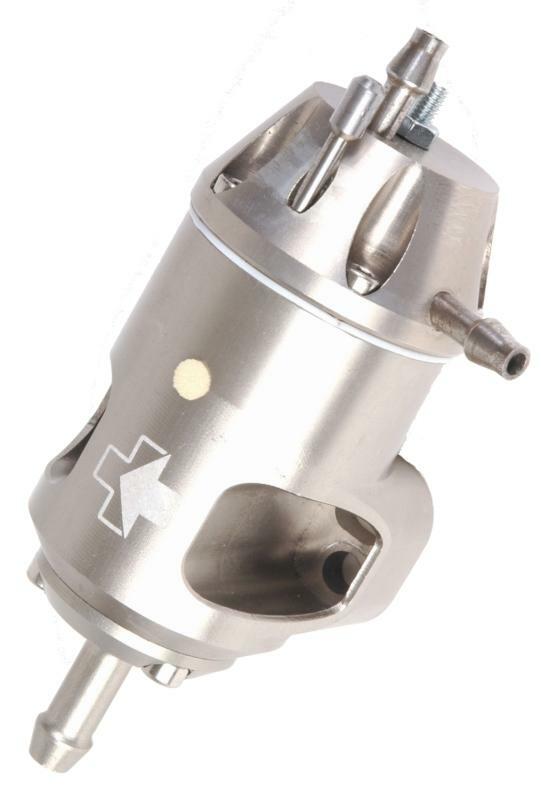 Synapse Synchonic Fuel Pressure Regulator - Dezod Motorsports Inc - Home of the automotive performance enthusiast since 2002. The Synapse Synchronic FPR was designed to bring you all of the features and adjustability of every FPR on the market in the smallest footprint you will find. The patented technology (Patent 6,863,260) that drives Synchronic FPR is the fundamental redesign of the inescapable actuator. What this technology allows us to do is bring you an FPR that is 1/7th the size of any FMU on the market. But this is more than an FMU, it can be used as a true 1:1 FPR that you can use to fine tune flow in your performance race engine. 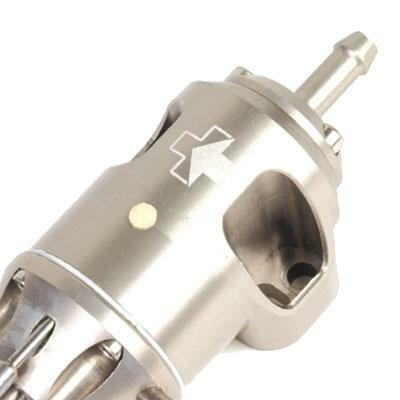 The First And Last Fuel Pressure Regulator You Will Ever Buy! Synapse Synchronic technology has eliminated the diaphragm, by using a piston contacted with an axial contact, engineered, aerospace, elastomeric seal. This seal is designed to withstand 800 psi of burst pressure and resist gasoline and methanol. 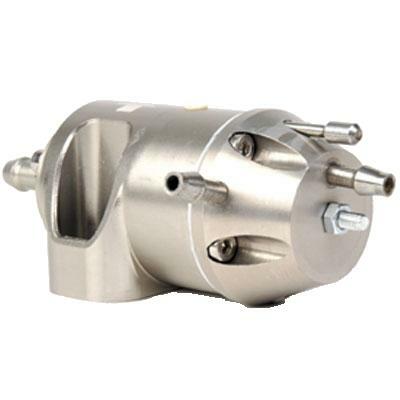 Because there is not diaphragm, noise in the fuel rail is significantly reduced, allowing the fuel injector to precisely deliver the necessary fuel. 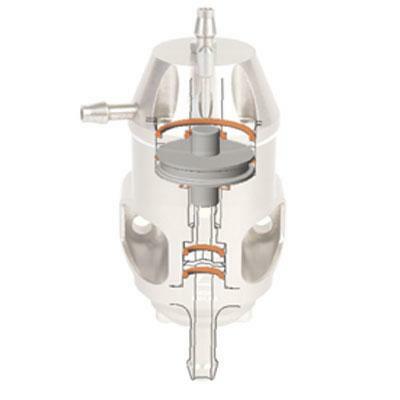 A diaphragm has to deflect before actuating the valve that controls the flow of fuel. This results in overshoot and hysteresis from the target fuel pressure. Diaphragms are also mainly flat elastomer sheets with large surface areas. Accordingly, the performance of the diaphragm is significantly impacted by temperature, components of the fuel, durometer of the diaphragm, etc. We’ve eliminated these problems by linearizing the response of the FPR via friction. Now, when pressure requires the piston to actuate, there is not diaphragm that has to deflect before acting upon it. Think of this like having a baloon between you and an object you are trying to push along the floor. Depending on how much the baloon is inflated, how thick the rubber is and how hot the room is will determine how much of your effort goes towards moving the object, versus simply just crushing the baloon. The effect is, ultimately, how long it takes before the object moves when you push on it through a baloon. That is why we eliminated the use of a diaphragm.